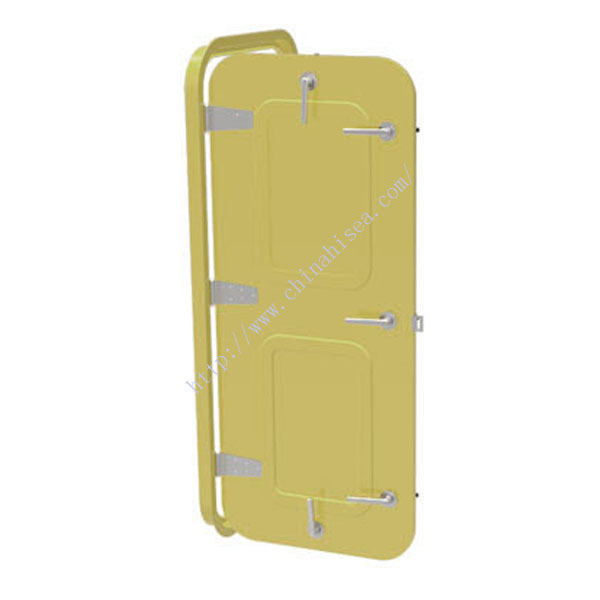 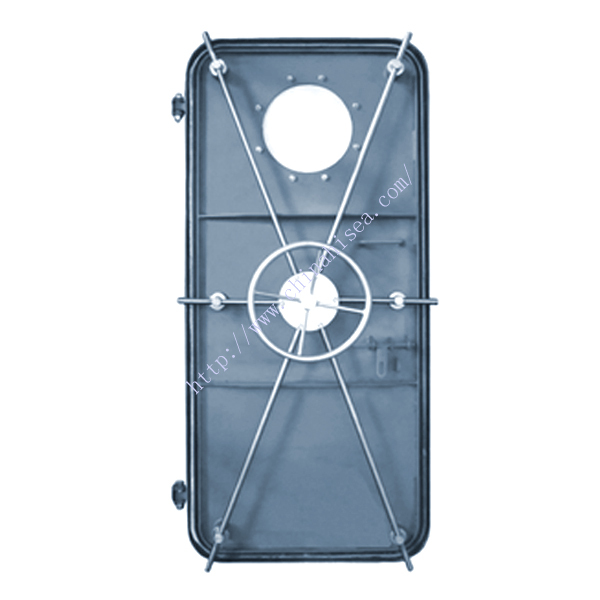 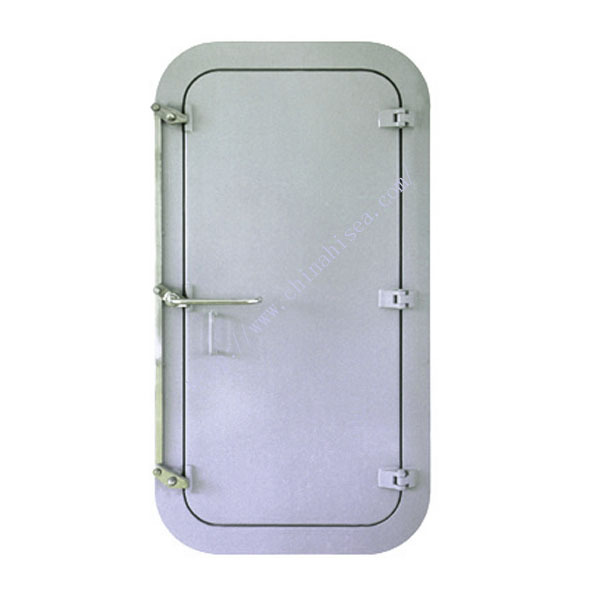 We have both single leaf watertight doors and sliding watertight doors, applicable to nearly all types of ships. 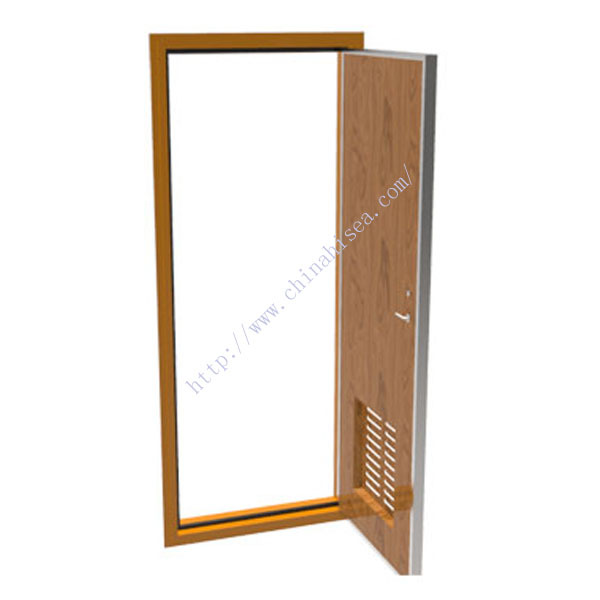 They're class approved, manufactured using the highest quality materials, and can be custom built according to your particular requirements. 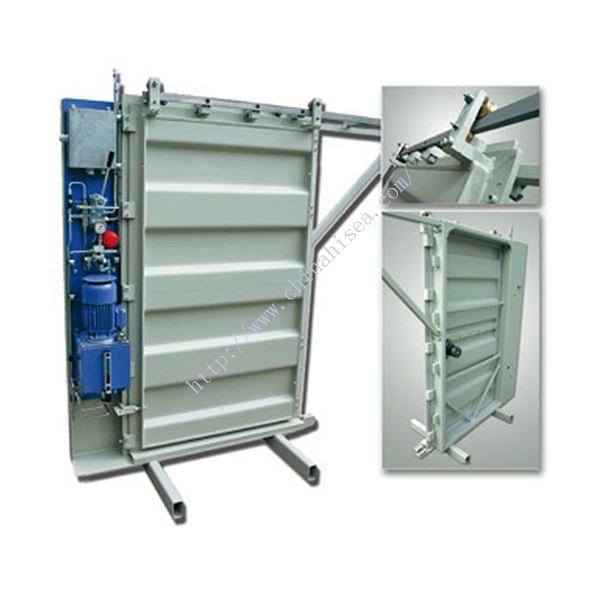 In-house production guarantees permanent high quality control and product performance. 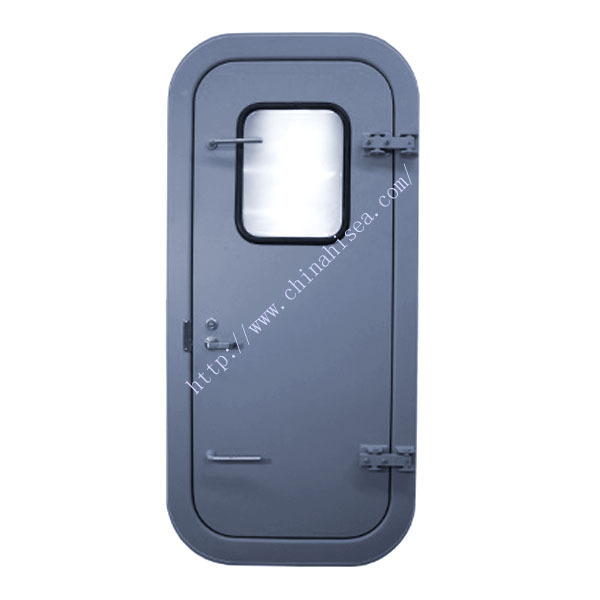 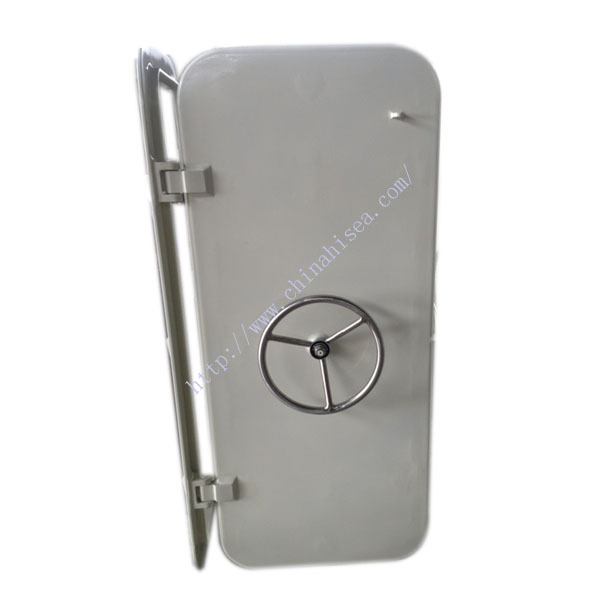 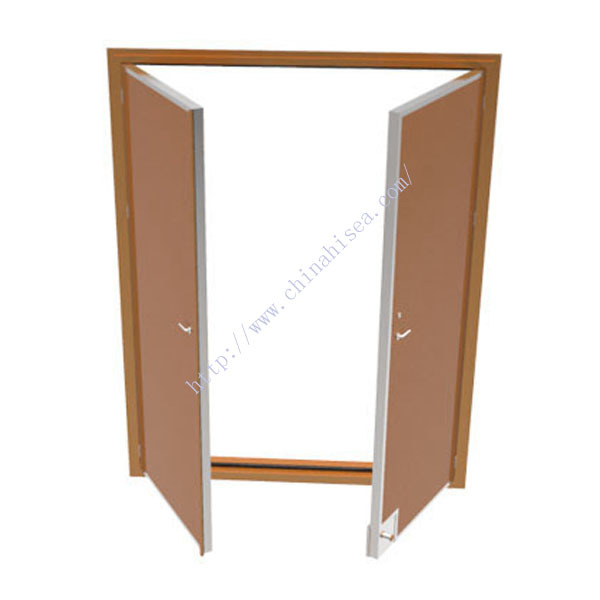 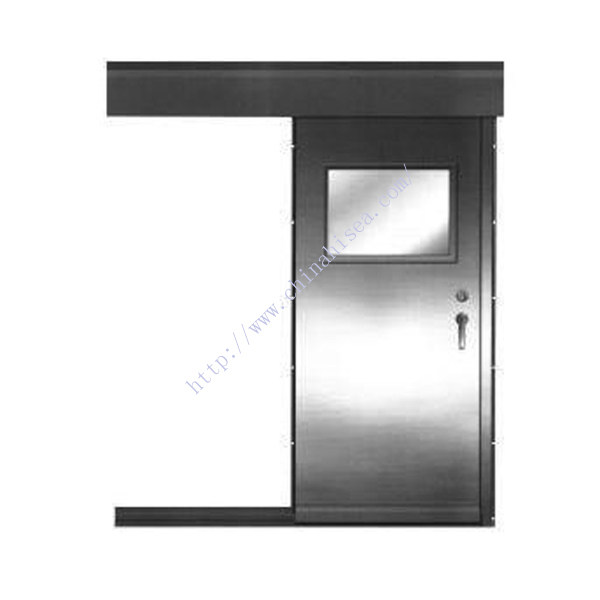 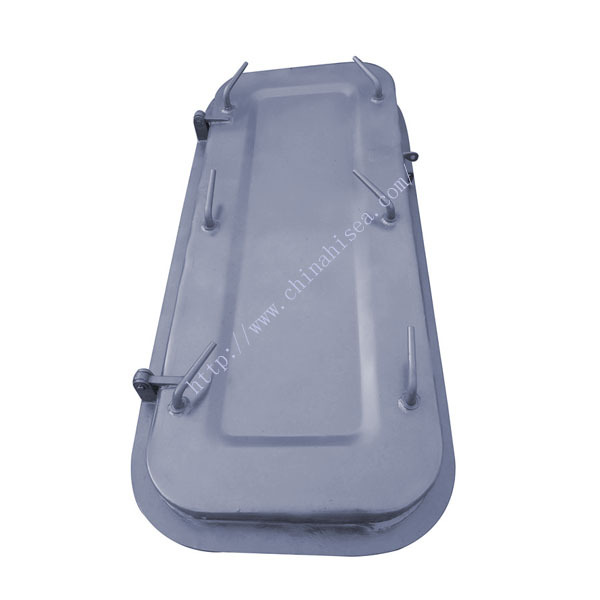 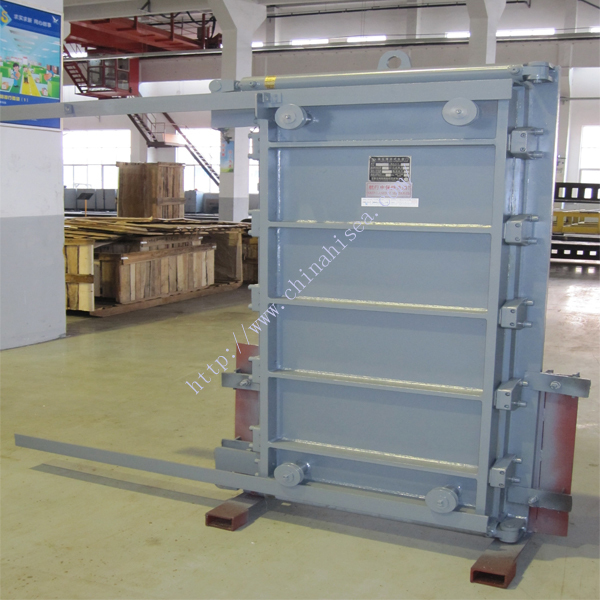 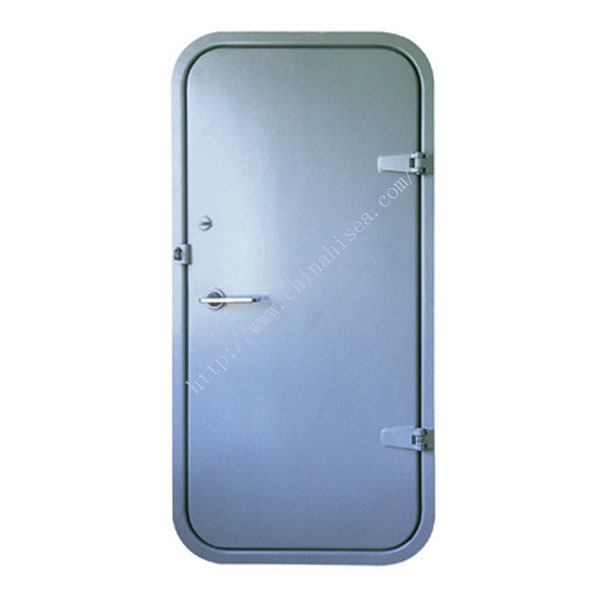 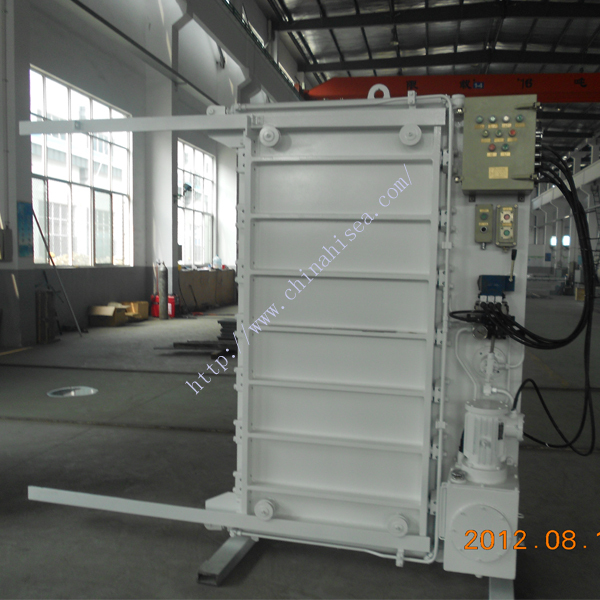 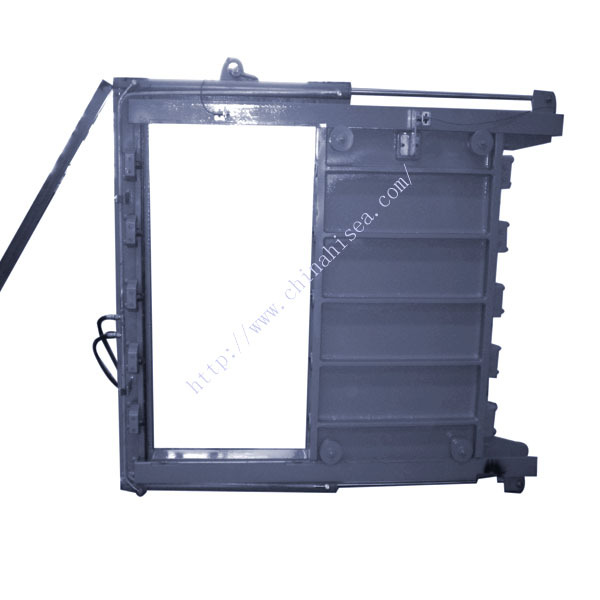 Related products for "Marine Hydraulic Doors"